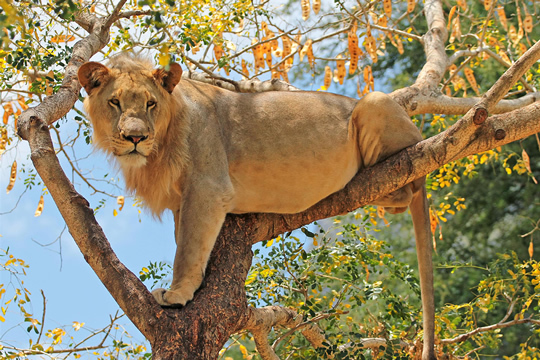 Tarangire and Ngorongoro tour is an adventure of your life time since you will be able to visit Lake Manyara where you may be able to spot rare tree climbing lions. The safari package includes a visit to Tarangire National park the homeland of Elephants where you are guaranteed to spot the world largest overland animal “The African Elephant” in large groups compare to other parks. Finally you will be visiting the Ngorongoro crater, which is the world largest unbroken and unfolded volcanic caldera. A visit to Tarangire and Ngorongoro is a must VISIT if you have short fall of time! 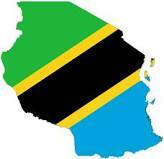 In the morning you depart from your hotel in Arusha drive to Lake Manyara. Lunch will be served at the lodge followed by bush game drive in the afternoon after lunch. Return to your lodge for Dinner and overnight at a lodge. An early morning breakfast will be served at the lodge, then drive to Ngorongoro Crater, with game viewing en route. Descend down the crater for a half day game drive. Ascend from the Crater to your lodge located on the Crater rim for Dinner and overnight. If you are lucky enough expect a visit during the evening of elephants near the lodges. It is fantastic! After breakfast drive to Tarangire National Park. Take your lunch at the lodge and later in the afternoon start a game drive to spot elephant families, baboons etc. Later in the evening return to your lodge for Dinner and overnight at lodge. Get up a bit early for Sunrise game drive followed by breakfast and later game drive to the wild for another enjoyment of the Park. Return to lodge for lunch and in the afternoon drive back to Arusha.